Take OZO Coffee with you on your next adventure! Perfectly brewed, crystalized, & packaged into a convenient tube. For the first time, OZO Coffee can go anywhere you go! Get cozy with our new OZO hand-crocheted wool beanies, available in all your favorite fall colors! 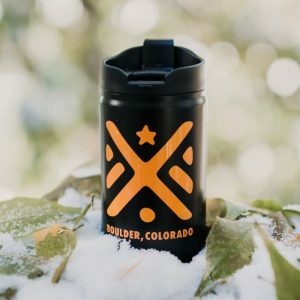 For every beanie sold, OZO Coffee Company will donate a hat to the Boulder Shelter for the Homeless, so don't hesitate to treat yourself and also give back! 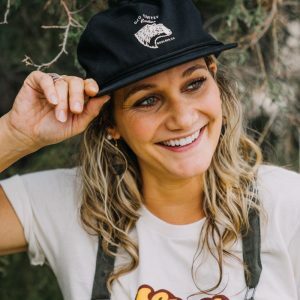 With your favorite OZO Bear logo in white on the front, this black hat is made out of cotton twill with an adjustable back. We partnered up with Klean Kanteen to create this stellar reusable mug. This double-walled, vacuum insulated mug will keep drinks hot or cold for all your adventures. We are very excited about this new design, snow white & featuring a collage of our glyph designs in your choice of purple or blue. This delightful Enamelware camp mug is just waiting to hold your fireside coffee. 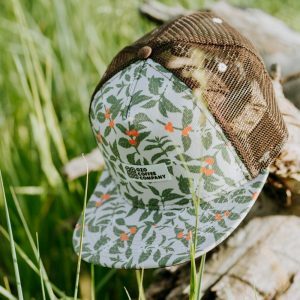 Fill it up with a pour over or Aeropress on your next outdoor expedition, or use at home to bring the camp vibes into your living room. Show the coffee lover in your life that you care with the gift of Ozo Coffee! Gift cards are redeemable at any Ozo location. 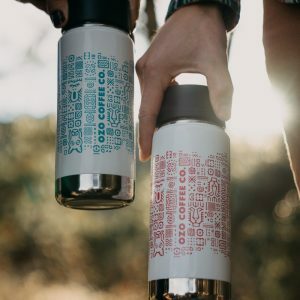 Let your coffee travel in style with these OZO glyph beer can travel mugs. These stainless steel mugs will keep your beverages hot and cold for hours while you commute to the office or hike your favorite trail. 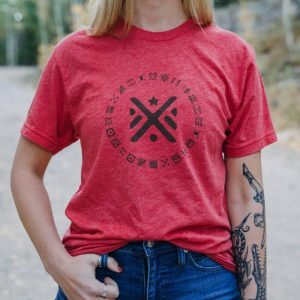 Only All Nations Glyph available! Celebrate direct trade coffee from all over the world with this "All Nations" Flag T-shirt. This soft cotton tee is sure to become a favorite!